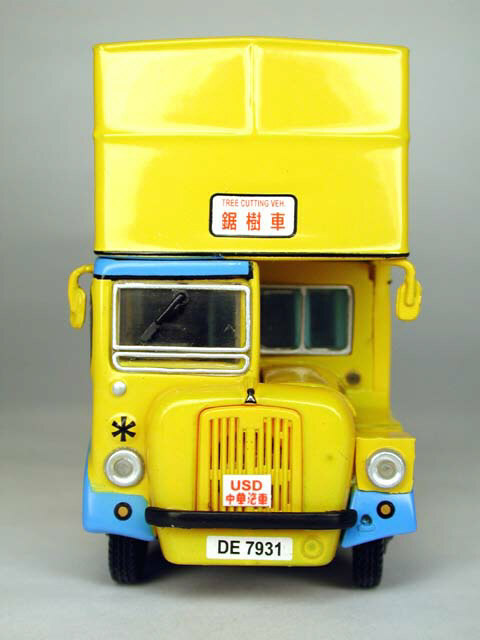 The model - The model was released in Hong Kong on 20th November 2002, and was imported into the UK by John Ayrey Diecasts in July 2003. 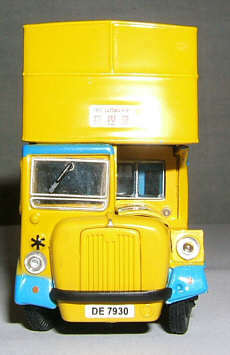 In 2006, a variation of this model was offered to collectors of a Spanish Model magazine, and details of this model can be found at the bottom of this page. My thanks to Andrew Shirley for providing me with this information and photos. 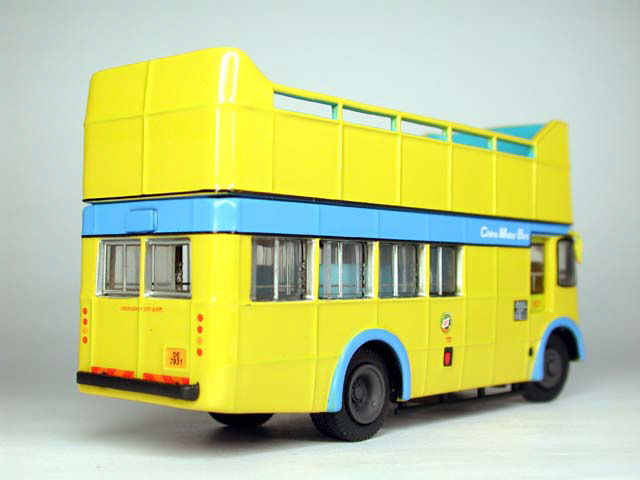 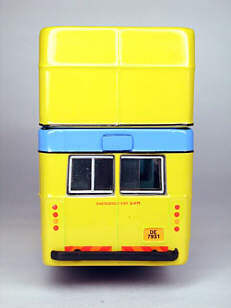 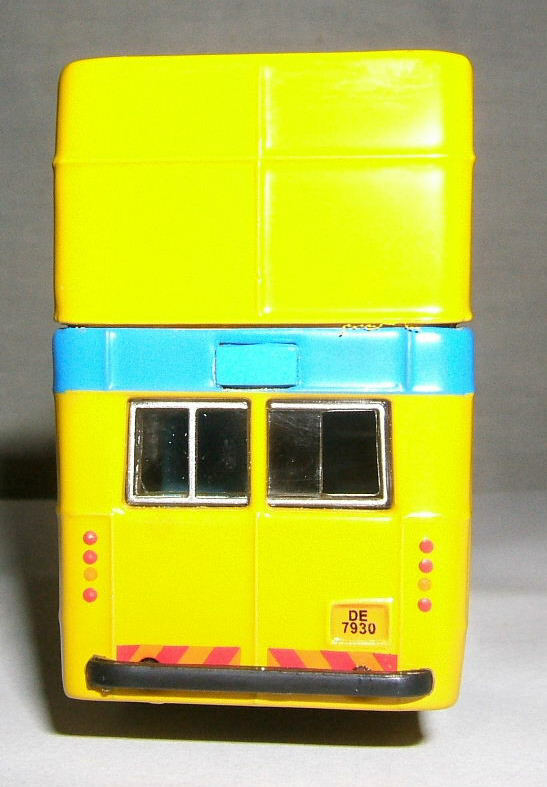 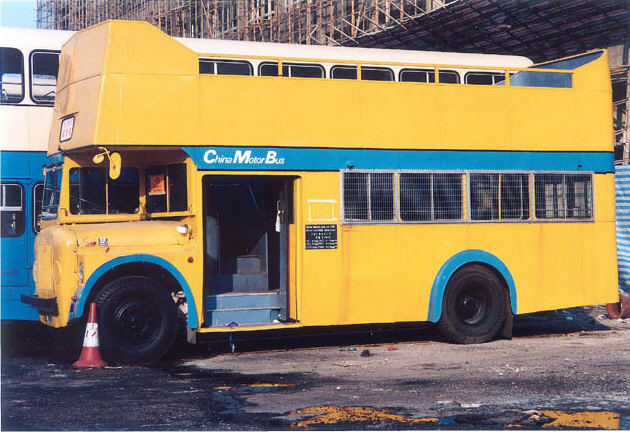 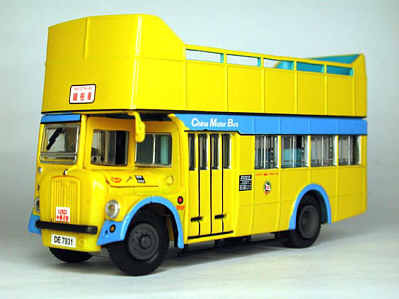 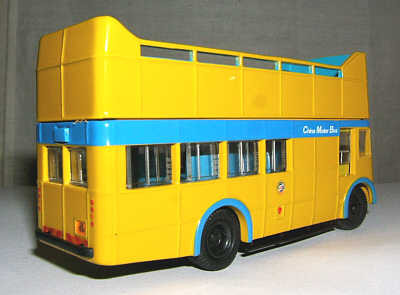 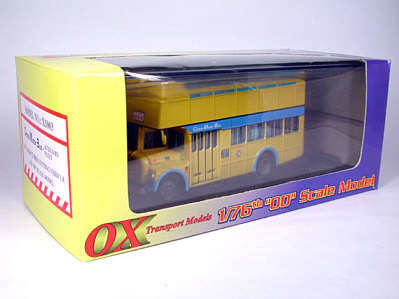 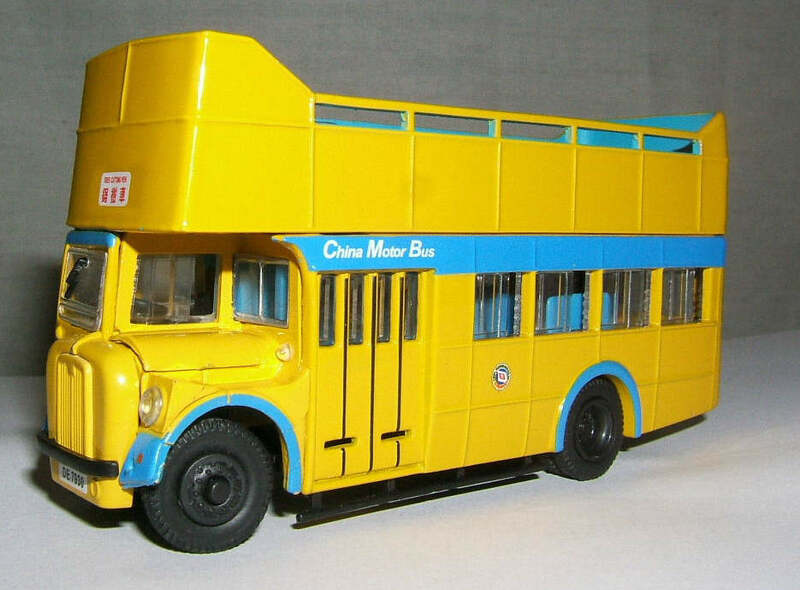 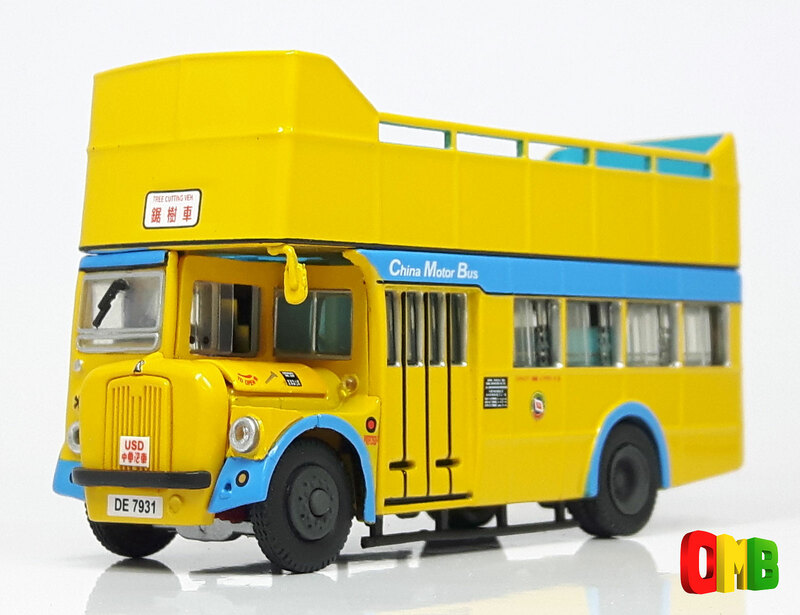 The bus - The third release from the Ox Transport Models is this short wheelbase Guy Arab Mk V, delivered new to China Motor Bus as a single-decker in 1965, but later converted to a double-decker. 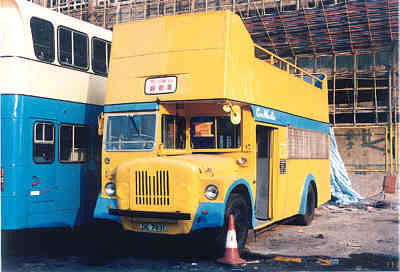 Upon withdrawal from service, it was converted to a tree lopper. This new version carries a fictitious registration number DE7930. 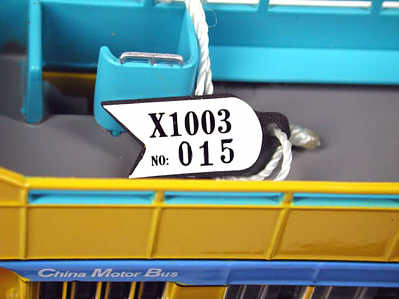 Other differences include the removal of items like the rear view mirrors and some of the extra tampo printing found on the original.